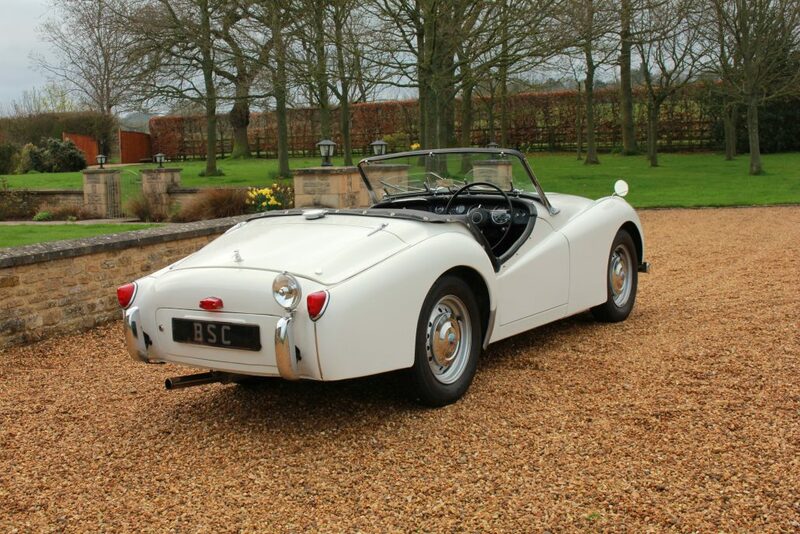 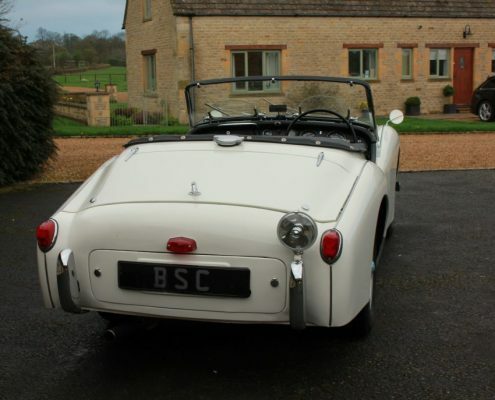 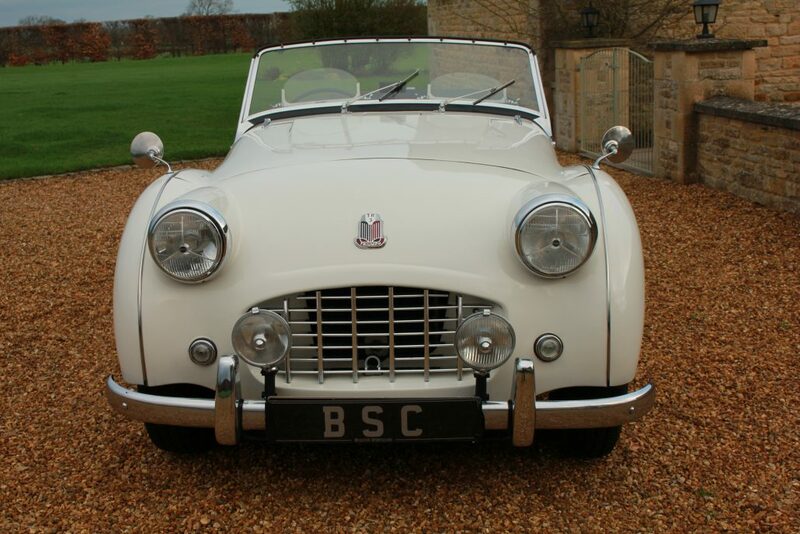 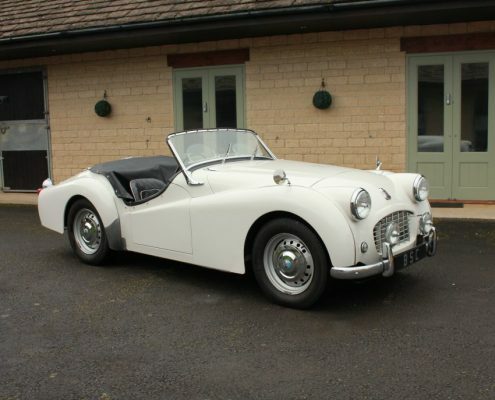 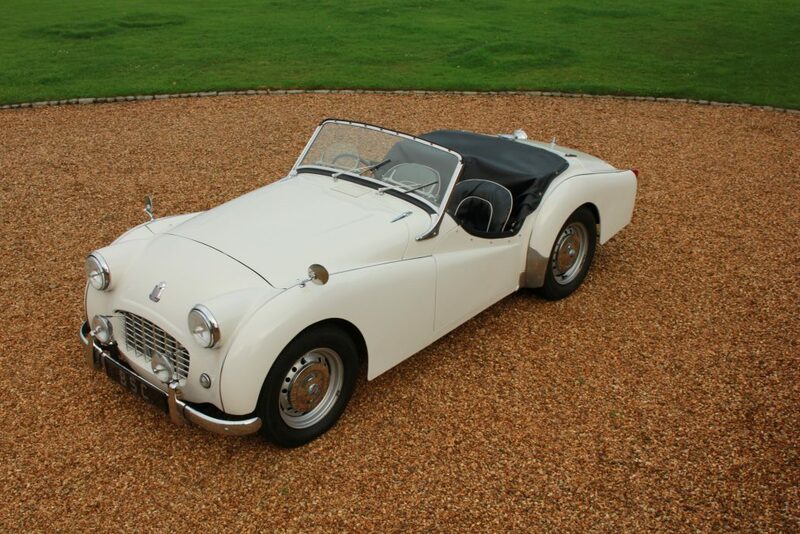 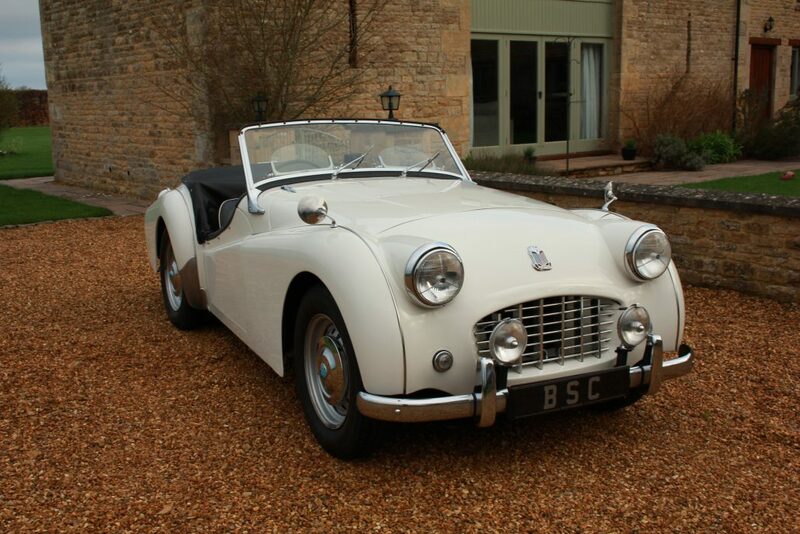 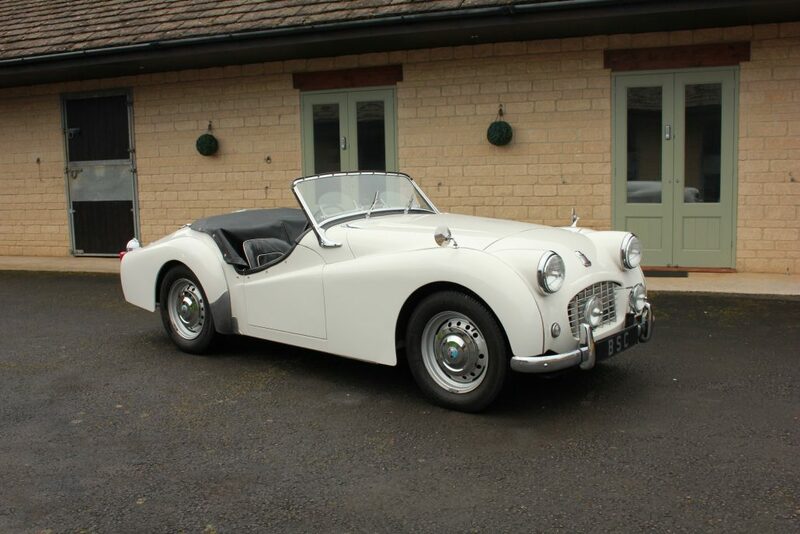 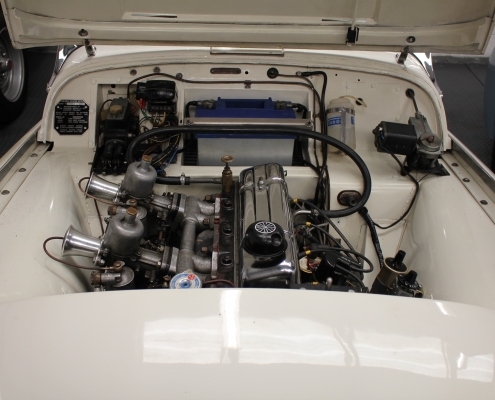 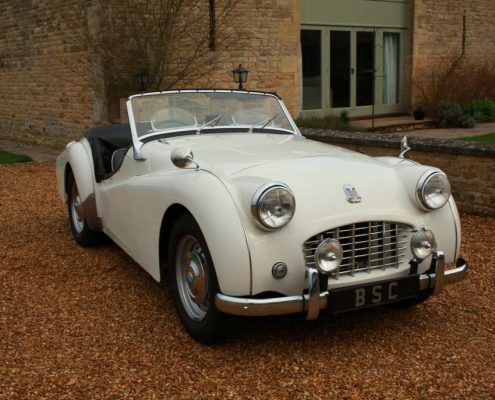 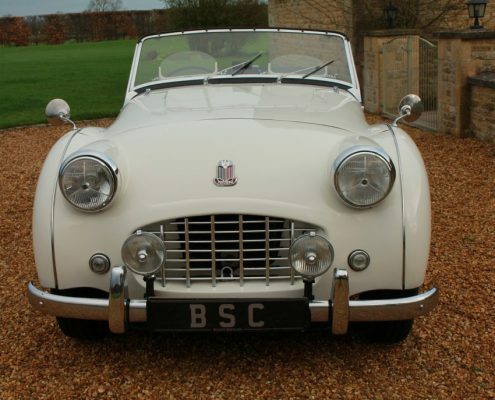 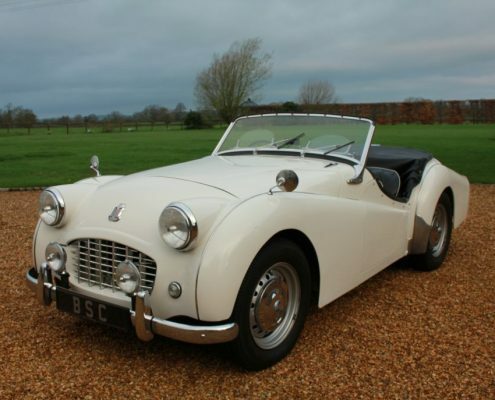 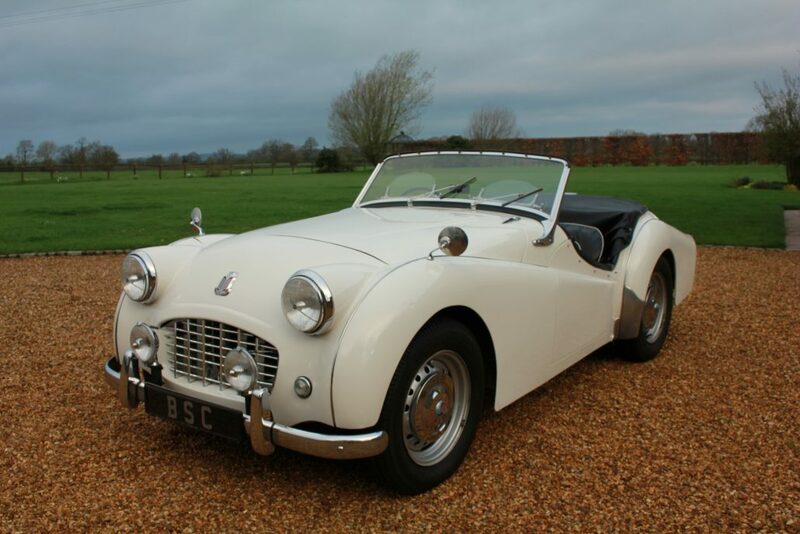 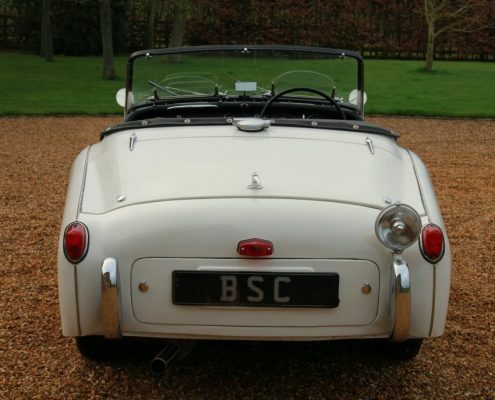 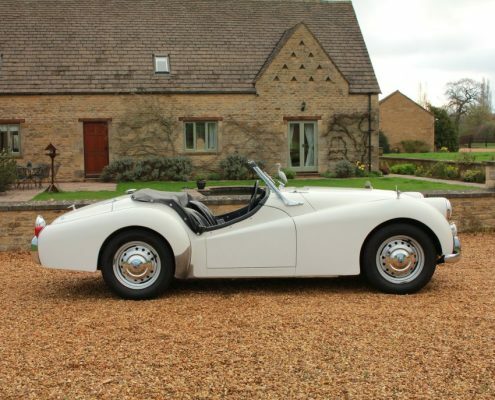 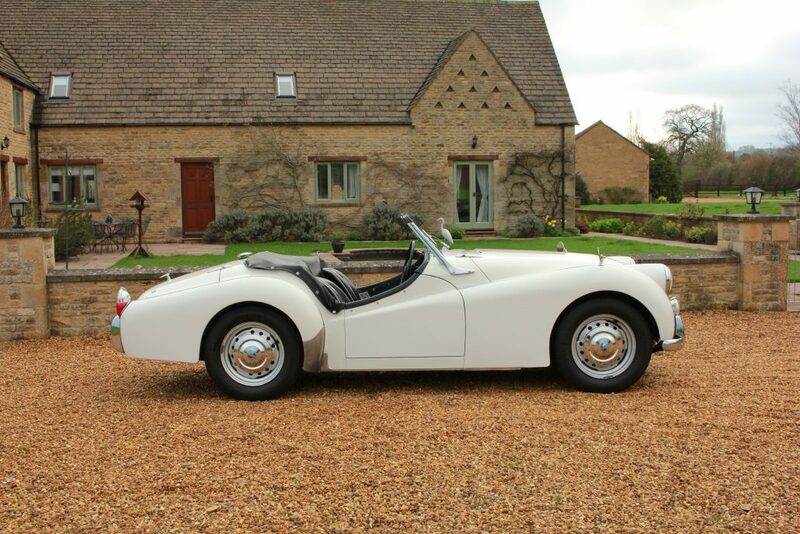 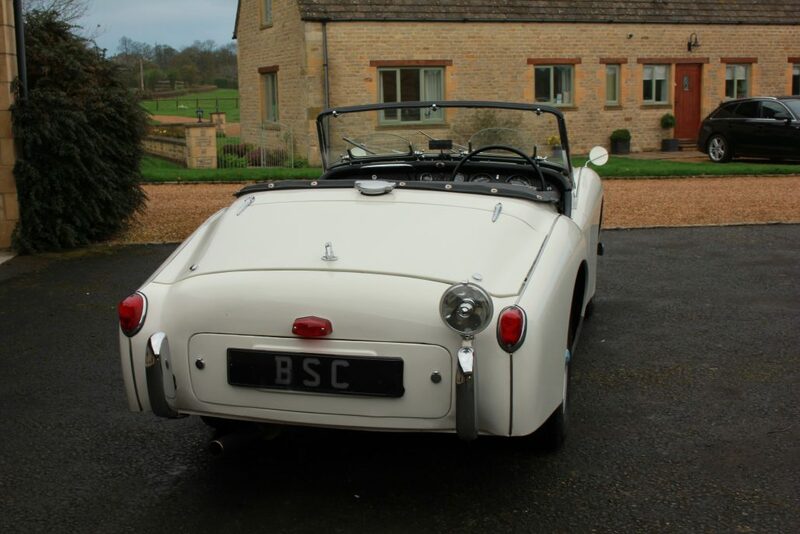 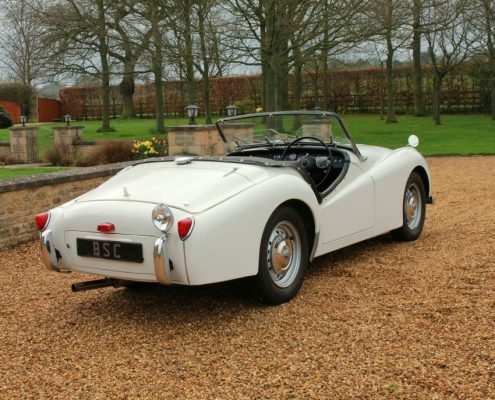 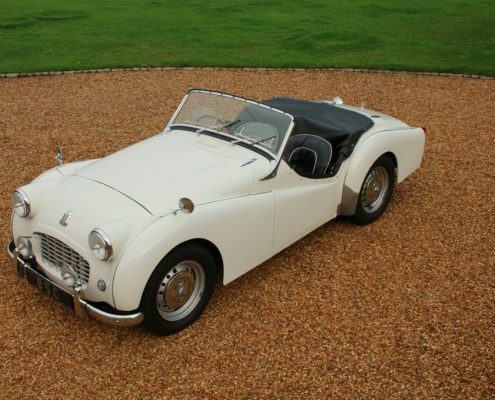 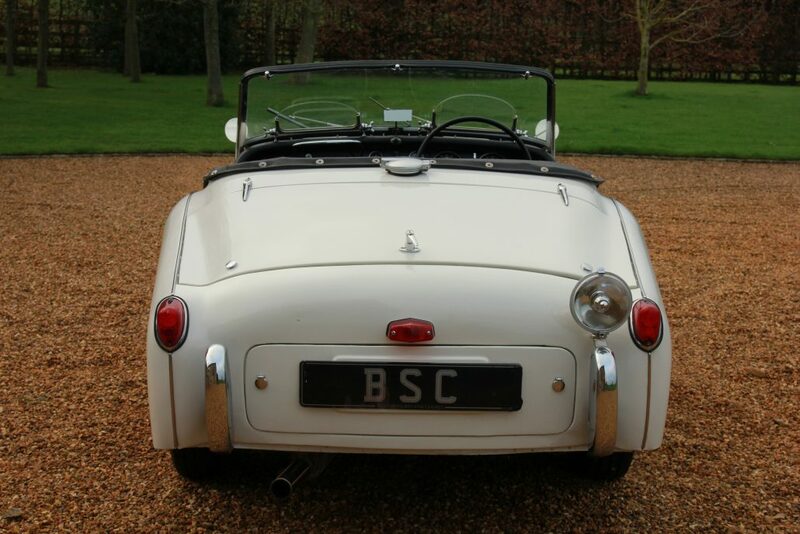 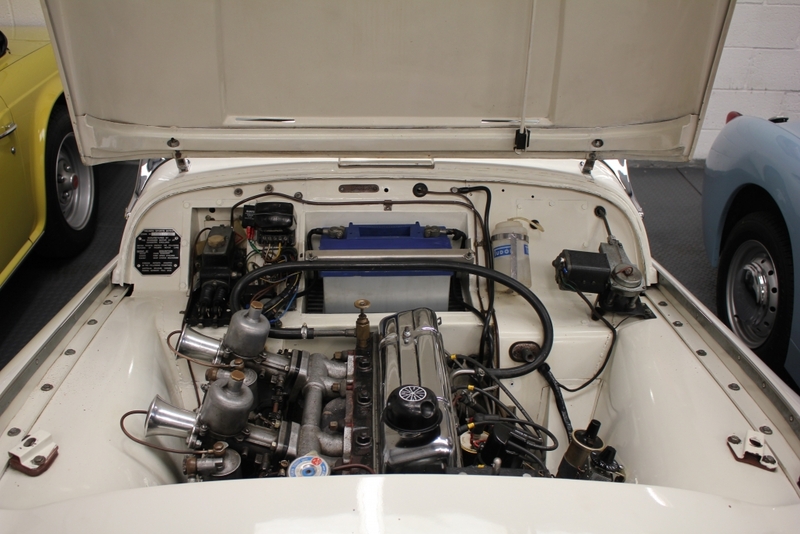 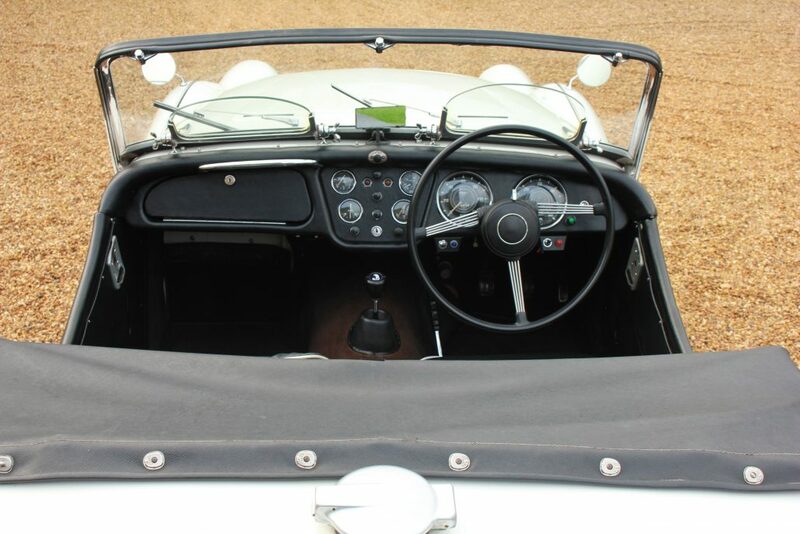 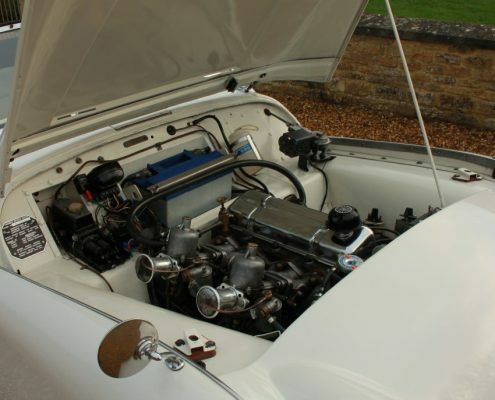 Developed from the Tr2 by 1957 the TR3 was a well sorted sports car and incredibly popular around the world with its lusty engine and vintage feel chassis providing lots of fun. 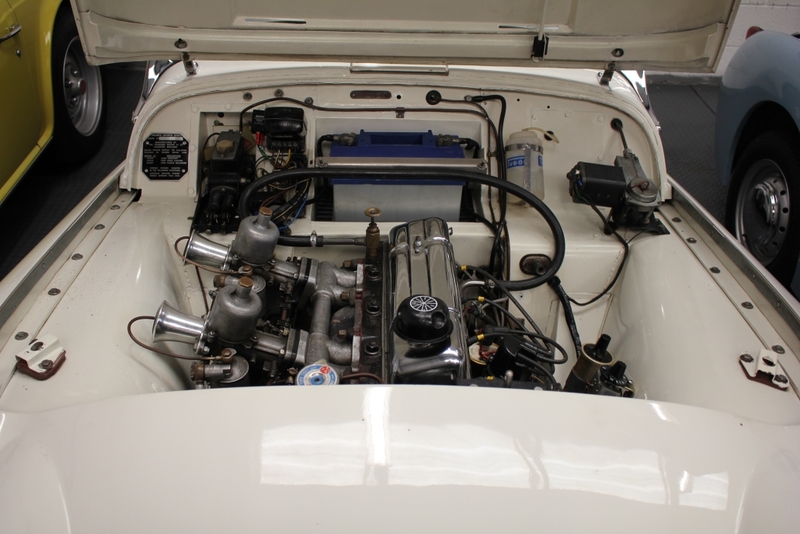 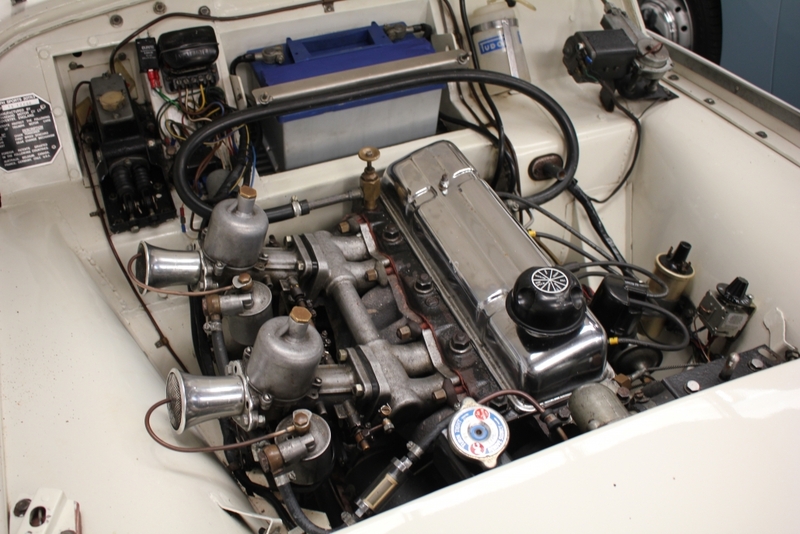 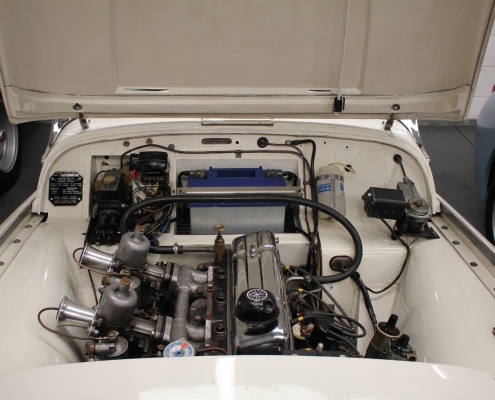 This lovely example was built as a rhd so is one of the rare few surviving original non converted Lhd cars. 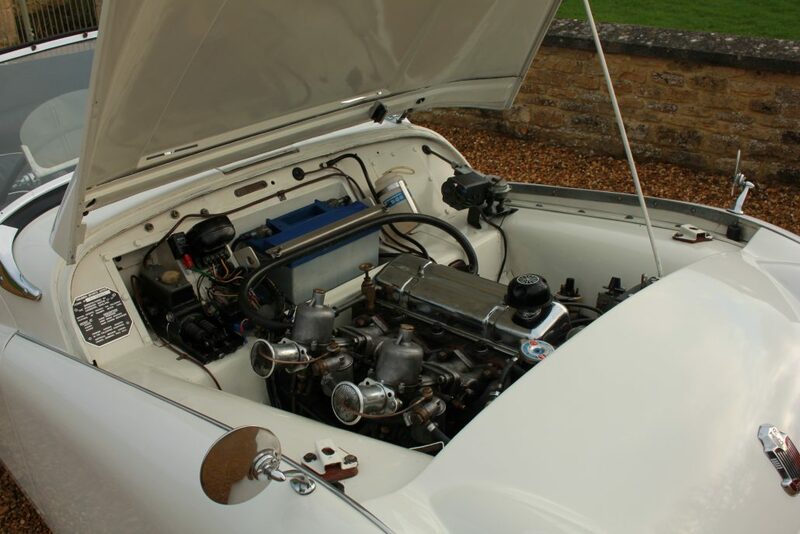 All of this results in a fantastic ,sorted Tr3 that you can use everyday without any concerns whilst performing to a high standard. 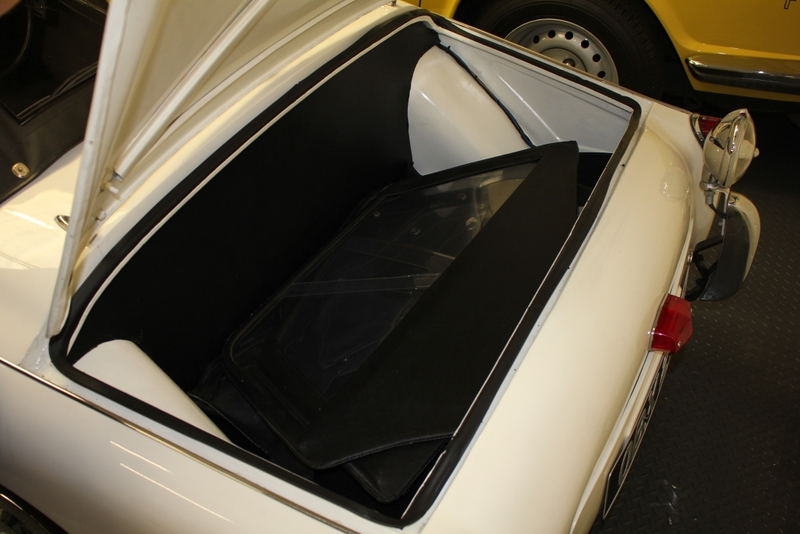 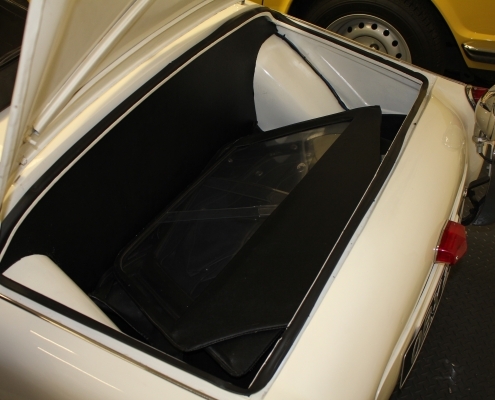 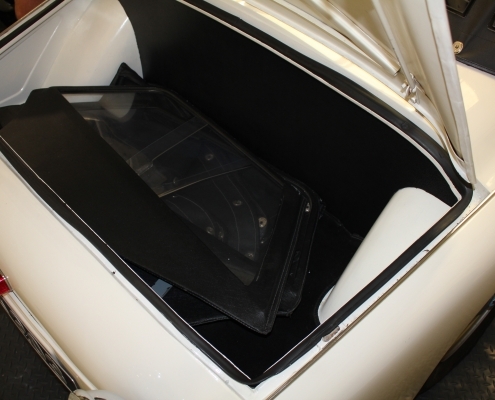 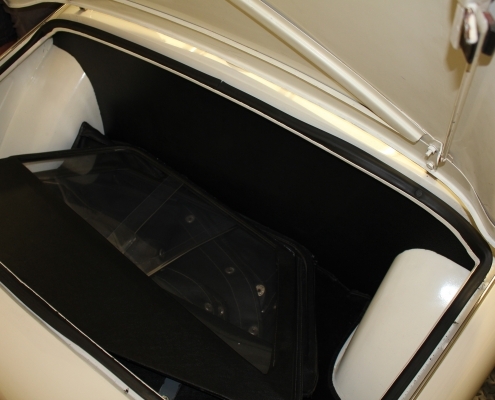 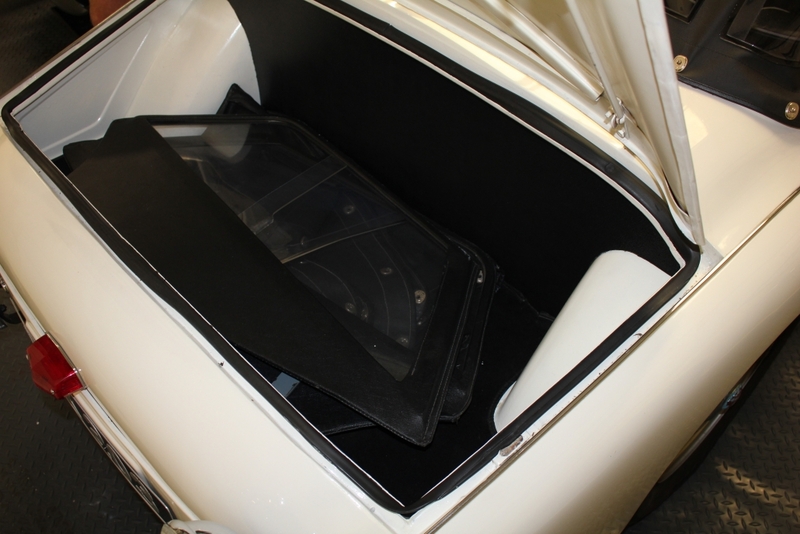 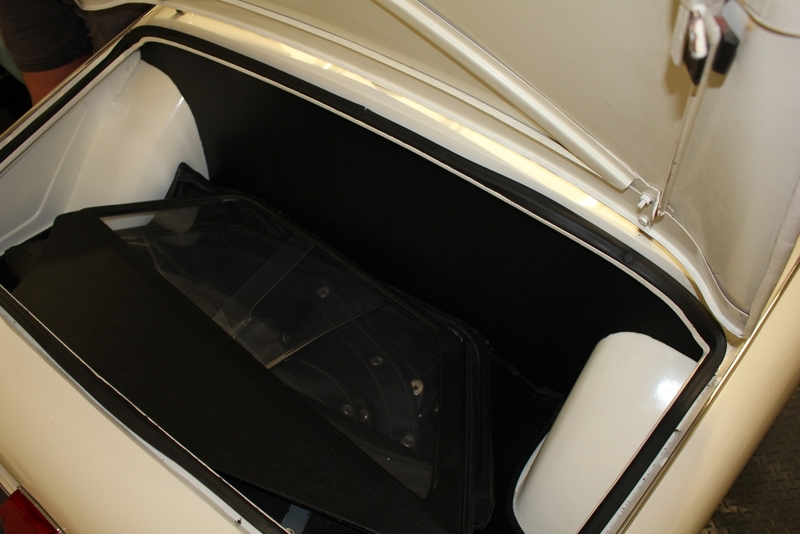 Side screens,tonneau ,hood cover are present and a new hood recently fitted . 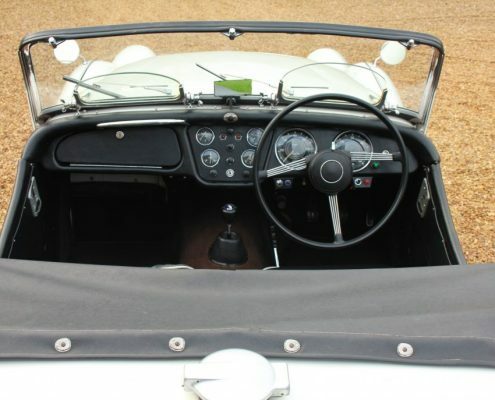 On the road she drives beautifully with a very tight feel and the typical rorty style of the early TRs. 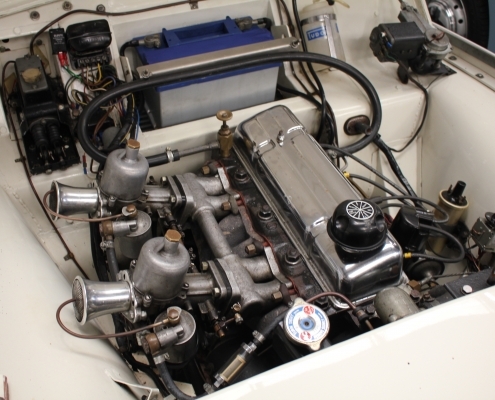 Supplied fully inspected, serviced with a 12 month warranty.